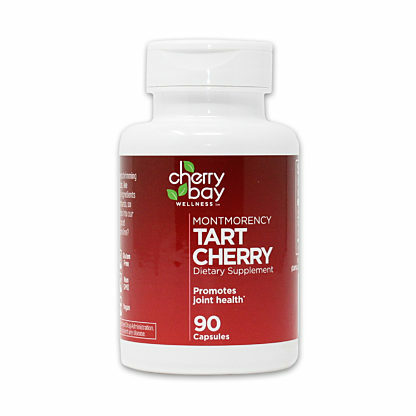 As reported by IRi, the leading market research company in the country, Cherry Bay Orchards brand of 100% Tart Montmorency Cherry Juice Concentrate is now the #1 best-selling retail brand of cherry juice concentrate is the USA! Every new member receives a coupon for $10 off of their next online order! 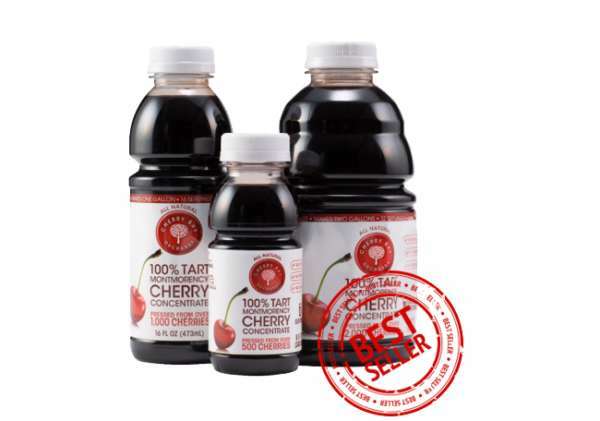 We offer a variety of premium dried fruit, cherry concentrate, cherry juice, dietary supplements, chocolate covered dried fruit, and cherry salsa. 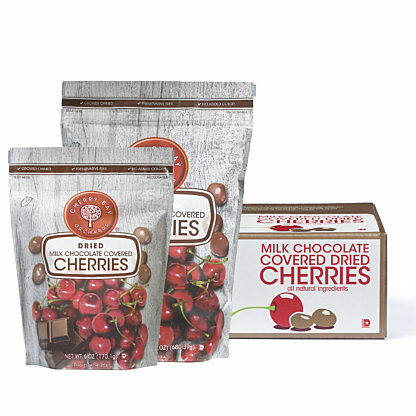 Our delicious products are great for enhancing your favorite recipes, or as a quick, healthy snack. 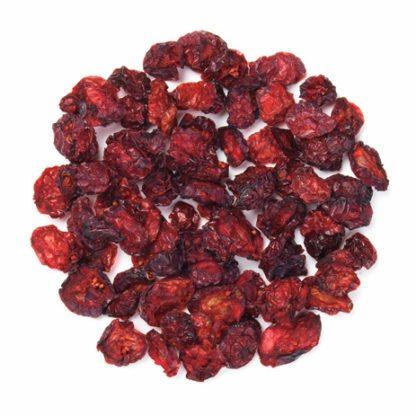 © 2019 Shoreline Fruit. All Rights Reserved. Built by Clarity Squared.